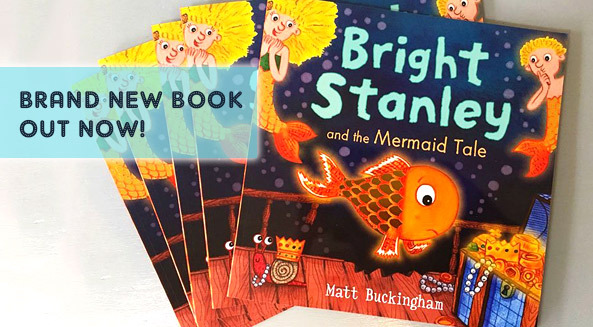 Take a sneaky peak at our fun new book trailer for Bright Stanley and the Mermaid Tale! 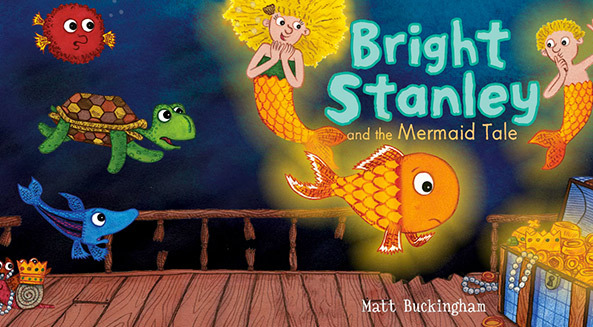 Our new sea themed ‘opposites’ picture book for children aged between 1-4 years, written and illustrated by Matt Buckingham, distributed via Amazon Kindle store. 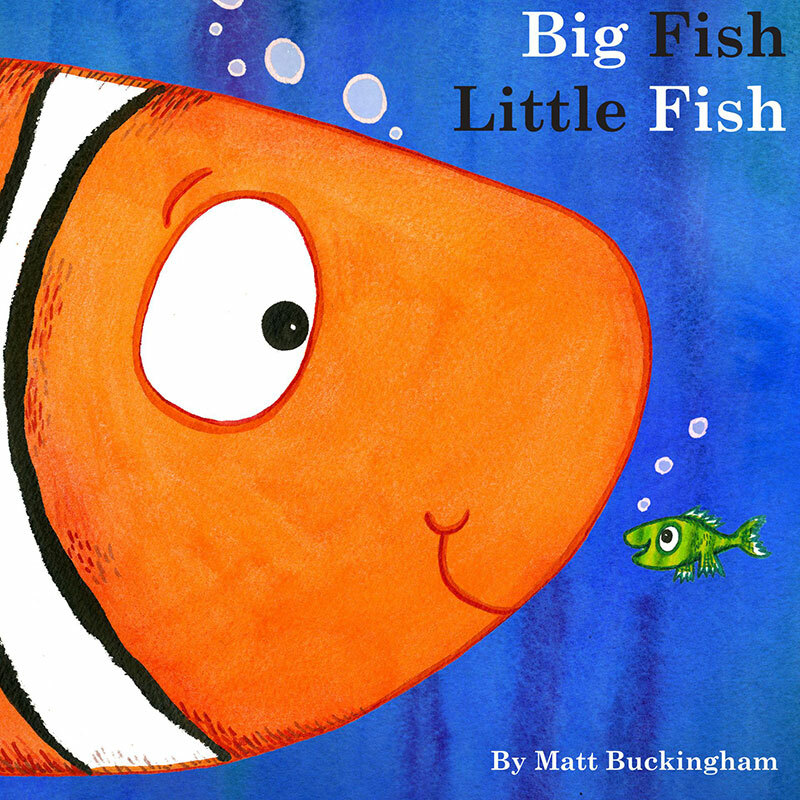 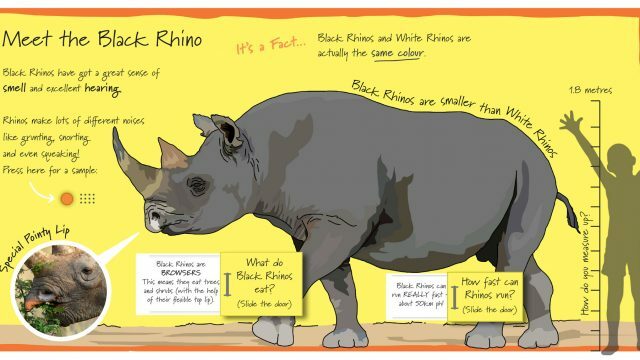 This is the first of our preschool picture books to be published electronically – more to follow very soon!